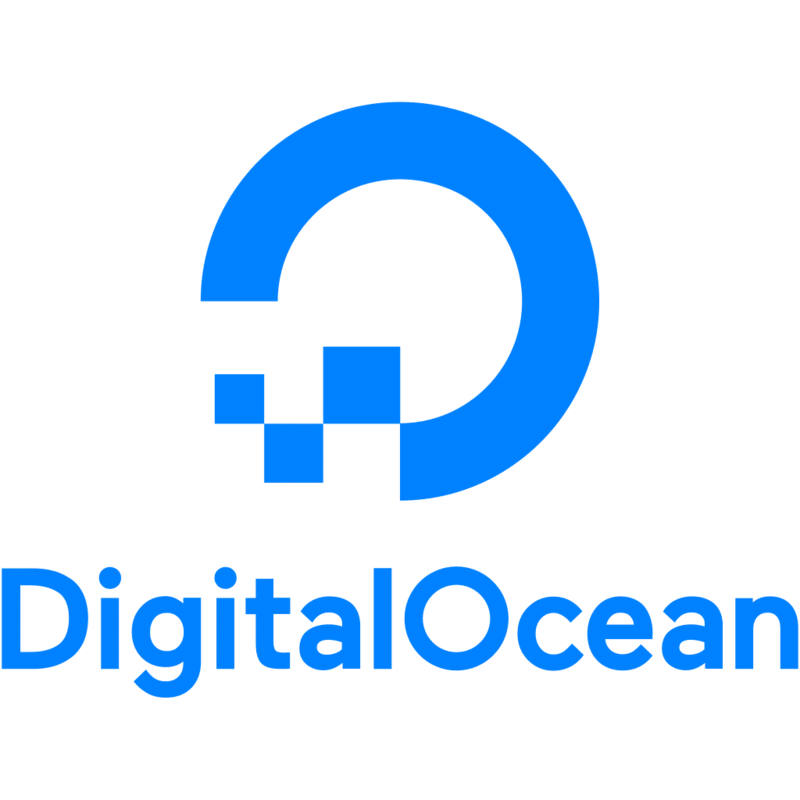 What is DigitalOcean and why does Virtual Market Advantage use it? Well, DigitalOcean is a fairly new hosting company that is set up to help you learn your way around a hosting provider as easily as possible. There is a large community of people who use DigitalOcean, and many are available to help you no matter how many questions you might have. In 2013, this startup passed Amazon to become the fastest growing cloud provider. This is a great accomplishment, considering the startup was barely two years old at the time. A recent report from Netcraft reveals that DigitalOcean is currently the third-largest hosting company in the world. Lets take a closer look at what makes it so big and why so many people are going to this hosting provider. When people stumble across DigitalOcean, one of the first things they notice about it is the price point. At a $5 VPS with SSD and instant deployment, this deal seems too good to be true, right? Many people think that when they see a low price point, they will ultimately get what they paid for, and it will not be worth the money. However, this is not the case with DigitalOcean. With this hosting provider, cheap does not equal a low-quality product. DigitalOcean uses a simple pricing system that takes the guesswork out of usage and how much it will cost. You can choose to pay hourly for the service or monthly, and this makes it a more affordable choice for early startup companies. By setting up payment as hourly or a monthly charge, there will be no surprises when your credit card statement arrives, and you will always know just what you are paying. DigitalOcean is home to a very complete and extensive collection of tutorials, walkthroughs, and how-to guides. No matter what questions you have, the answers are bound to be inside of DigitalOcean’s documentation section. Not only is there extensive documentation, but also the tutorials are ones that are useful for any developer working on any cloud platform, not just DigitalOcean. If you want to find some great open source technology, then you for sure will want to check out DigitalOcean’s documentation. When you think about how many websites are out there on this digital cloud that is DigitalOcean, it may make you a bit queasy. There are thousands and thousands of websites hosted here. What happens if one of DigitalOcean’s servers goes down? Not to fear. This is another one of the reasons why so many people have come over to DigitalOcean. They are one of the only VPS hosts to offer SSD-based storage, and the RAM is much less expensive in comparison to other hosts. Your RAM can also be upgraded or downgraded at any time during the lifecycle of your VPS. You ultimately get a lot of storage space for the price. These cloud servers are built on powerful Hex core machines with dedicated storage. They also offer private networking among the VMs for running any database clusters in certain regions. All in all, DigitalOcean has a fairly decent footprint with over 6 data centers in North America, Europe, and Asia. As you look at most of the other VPS providers, you may notice that they do not offer much in the way of bandwidth allowance. This might not seem like a big deal to some people, but if you are running media sites or have your own custom-built CDN, eventually your bandwidth space will start to become a problem. DigitalOcean allows you to transfer bandwidth from one hosting provider to the other, so if you have been grandfathered in before any changes were made to the bandwidth service, you can truly get unlimited bandwidth using DigitalOcean. When you look at the inner workings of the other popular cloud providers, you see so many knobs and buttons that you can quickly become overwhelmed and confused. DigitalOcean has a user interface that is minimalistic and simple to use. There are just enough buttons and links to give you just the right amount of functionality. While it looks simple, it does have everything you would need to deploy and manage your web applications. If it is automation and integration you are looking for, DigitalOcean does use 3rd party tools. Once you have an API token generated, developers can then go in and use standard HTTP tools. There are so many options and native choices that a developer can find and use in DigitalOcean. While this is still a fairly new enterprise and rising business, DigitalOcean is showing its guns daily as more and more developers jump on board with this low cost hosting platform. If you want a platform that is easy to use and gives you more bang for your buck, it may be in your best interest to follow in VMA’s footsteps and check out DigitalOcean and see what it can do for you and your business. If you want more information on services that VMA chooses to use, check out our blog on BeaverBuilder, a wonderful WordPress plugin that makes designing websites easy and fun!